Understanding Bees: How do honeybees use pollen, and what's the real benefit to having pollinators? The first step to maintaining a healthy hive is to provide a food source for your bees. 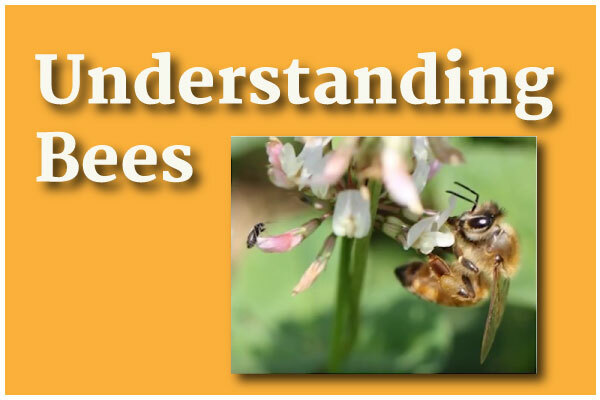 We asked our beekeeper specialist Jeff Harris to talk a little bit about how bees use pollen and also the benefits to the agriculture community from the presence of honeybees as a pollinator. This entry was posted in Pesticide and tagged Bees, honeybees and pesticides.